It's like Castlevania only you're an aerobics instructor. When I was a kid I filled scrapbook pages with levels for imaginary platformers full of ninjas and monsters, and plenty of you no doubt did the same. Kids in Russia could even get those scrapbook sketches published thanks to a section of the magazine Velikiy Drakon ('Great Dragon') that was dedicated to fan art. In 1995, one eager young videogame fan submitted their own three-tier level of fantasy platforming, a dark dungeon spread over two notebook pages. It's got all the things you'd expect from the imagination of someone raised on Castlevania—the bats, the cobwebs, the coffins—but there are also some evocative additions, like a malevolent jester juggling while doing the splits and a serpent emerging from the nose of a giant skull. Ilya Chentsov, an indie designer who makes games under the name Chentzilla, was inspired by this artwork and decided that, 23 years after its publication, someone should transform it into an actual game. Return to the Evil Warlock's Castle, or "Возвращение в замок злого колдуна" in Russian (BB33K for short), is that game. One of the challenges Chentsov set in turning the drawing into a game was ensuring that every piece of the original artwork would be interactive in some way, none of it mere set dressing, and that the ways they work would be constantly surprising. The dripping water, for instance, creates puddles that grow larger the longer you play and which you can eventually drown in. The torches set you on fire, making you flash red and wiggle from left to right. The paintings come to life, and the black circles are a killer ball that grows tiny legs to climb obstacles. It's consistently inventive, every step revealing a new way to die or perhaps find temporary refuge. One change from the original is the protagonist. Chentsov replaced the sword-wielding guy with an illustration of a woman doing aerobics, again sourced from existing artwork. 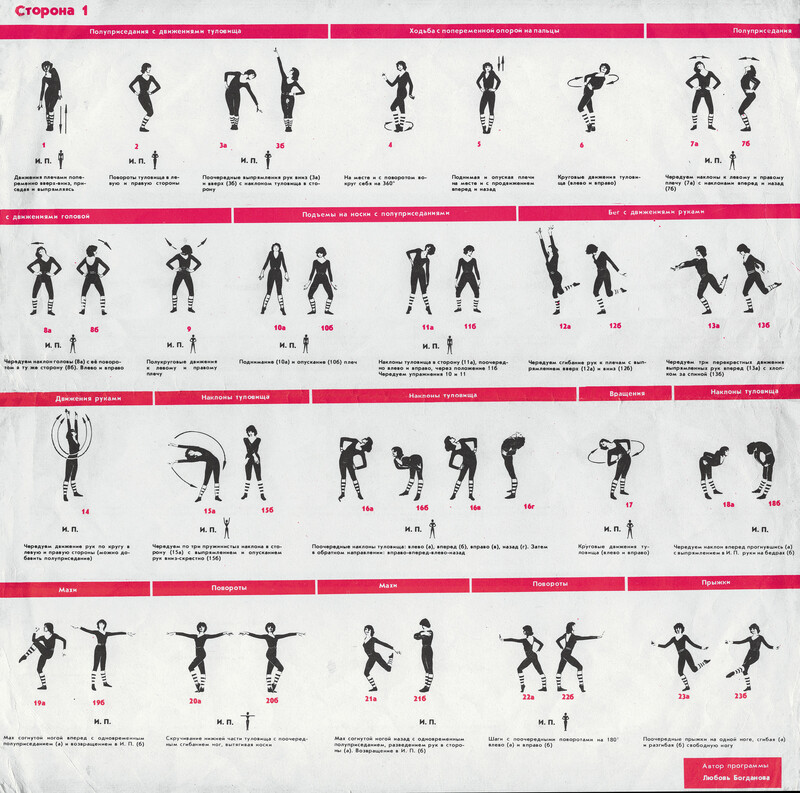 This time it was "a centerfold from and old Soviet aerobics record sleeve", and the illustrations of a woman in legwarmers twisting, spinning, and hopping make for an unusual set of animations. Combined with the soundtrack, seven minutes of bouncy Russian exercise music presumably from the same source, it gives BB33K a distinct flavor of its own. You've only got the seven-minute duration of the song to make it to the boss at the top, that giant nose-snake monster, but within that time you have infinite lives. The level also transforms as you play, with elements changing and growing as they interact with each other (the ball for instance will eventually fall into a spike trap and get stuck there). I've had no luck making it to the end because a puddle usually gets me, but you can watch a Japanese YouTuber play through the beginning if you get stuck. I'd recommend giving it a shot without spoilers first just to see how you do. BB33K can be downloaded for free from Itch.io.